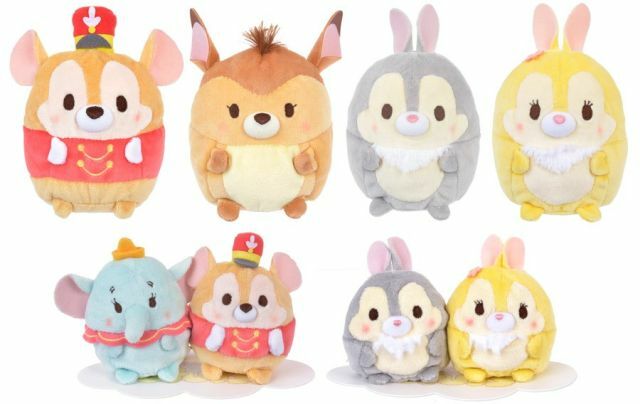 In the spirit of springtime, four new Ufufys from classic Disney movies will be coming to stores on April 3rd. Three out of the four Ufufuys come from Bambi, and the last one from Dumbo. Each retails for 700 yen without tax.